Turbosmart Fuel Pressure Regulator - FPR-800 UNIVERSAL - MiataRoadster - Stay tuned with MiataRoadster! 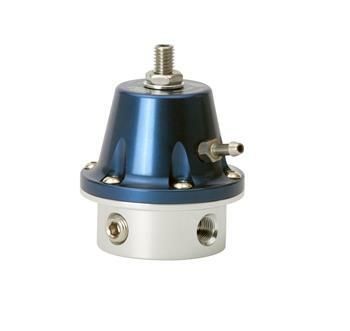 Turbosmart’s newest High-performance EFI fuel pressure regulator is smaller, lighter and better! 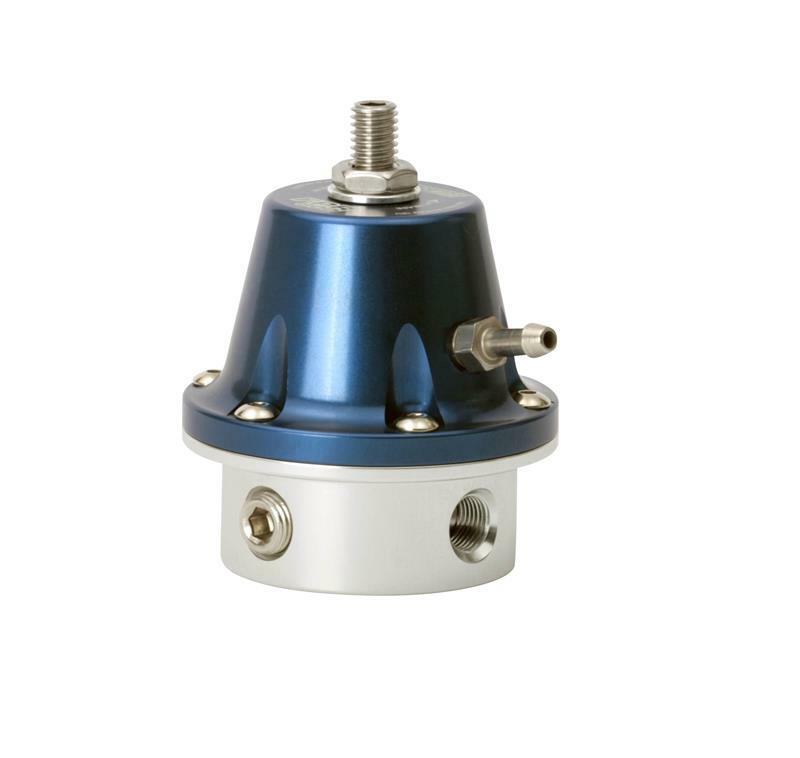 Now featuring two 1/8” NPT inlet ports, one 1/8” NPT return port and 1/8” gauge port, 35-90 PSI base pressure adjustment, 1:1 ratio, premium diaphragm and stainless steel valve + seat allow for ANY fuel type including E85 and is suitable for engines with up to 800hp fuel systems. FPR’s feature a non-directional bias to regulation, so no matter where the fuel comes in they will regulate the same. Factory tested.